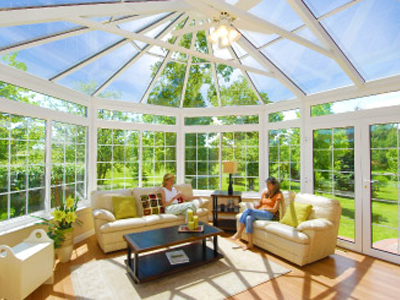 4 Seasons Sunroom anyone? Give us a call at 603-750-7577 and set up an appointment at your house and let Jason model the room of your dreams….complete with a rendering of what it would look like on your house!!!! https://clearviewsunroom.com/wp-content/uploads/2018/10/3.jpg 300 400 Clearview https://clearviewsunroom.com/wp-content/uploads/2018/09/logo.png Clearview2018-10-01 10:16:382018-10-01 10:16:38New Sunrooms Here!!!! !